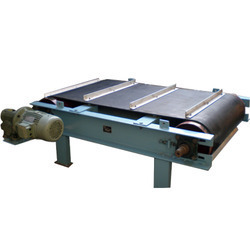 Manufacturer of a wide range of products which include magnetic drum, magnetic rod, overband magnetic separator, permanent magnetic drums and magnetic double drum separator. A magnetic drum is a magnetic storage device used in many early computers as the main working memory, similar to how modern computers use random access memory (RAM) cards. In some cases, magnetic drum memory was also used for secondary storage. 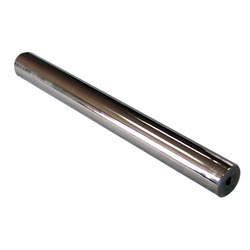 It is basically a metal cylinder that is coated with a magnetic iron-oxide material where the changing magnetic polarities are used to store data on its surface, similar to how modern disk drives use magnetism to store and retrieve data. With our years of experience & in-depth knowledge in this field, we are engaged in offering a quality-assured array Magnetic Rod. 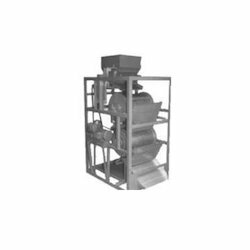 With our years of experience & in-depth knowledge in this field, we are engaged in offering a quality-assured array Overband Magnetic Separator. 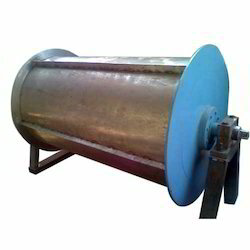 We offer our esteemed customers Permanent Magnetic Drums. These are used to separate tramp iron as well fine iron contamination from non-magneic materials such as silica sand, carbon, minerals, food products etc. These have been painstakingly designed by domain experts with the application of keen sense and advanced technology. They offer long term service, efficient functionality and hassle free maintenance. We make these available in standard as well as customized dimensions, depending upon the requirements of the customers. These are quick and effective solutions against damaging ferrous materials and have an excellent magnetic strength. Available in Strontium Ferrite and Rare Earth magnets. The Permanent Magnetic Drum Separators are available in Standard drum diameters: 300mm, 400mm, 500mm, 650mm, 800mm, 900mm and 1000mm. We are among the regarded manufacturers and exporters of Double Drum Machine in the industry. Involving a simple mechanism, these are easy to operate and are characterized by long term functionality. These can effectively remove hazardous ferrous substances from any kind of dry, wet, fine or coarse material. They can be easily cleaned. Their magnetic strength is long lasting and does not fade away with the passage of time. These are priced as per the industry standards. 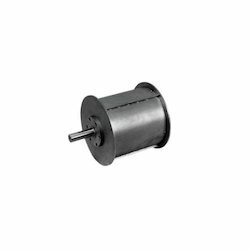 Looking for Magnetic Drum ?